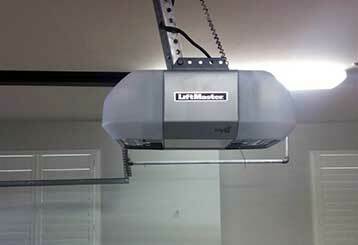 The following blog posts will give you plenty of ideas on how to deal with various garage door related issues, as well as how to make sure your system stays functional for a long time. 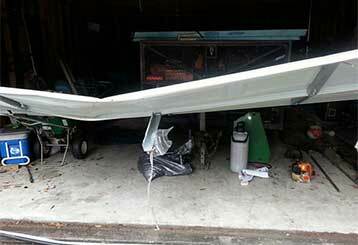 Being aware of your garage door's most dangerous parts is a good way to avoid a lot of potential accidents. Click here to learn which parts of your system demand your full attention. There are lots of different drive opener systems available these days. We want our customers to choose the perfect unit for them. Read more about the three types of opener drive here. Our team is fully qualified to handle any challenge. We use the best parts and stock many of the best brands in the industry. Have your door fixed as soon as possible. Our services and products are covered with full warranty.